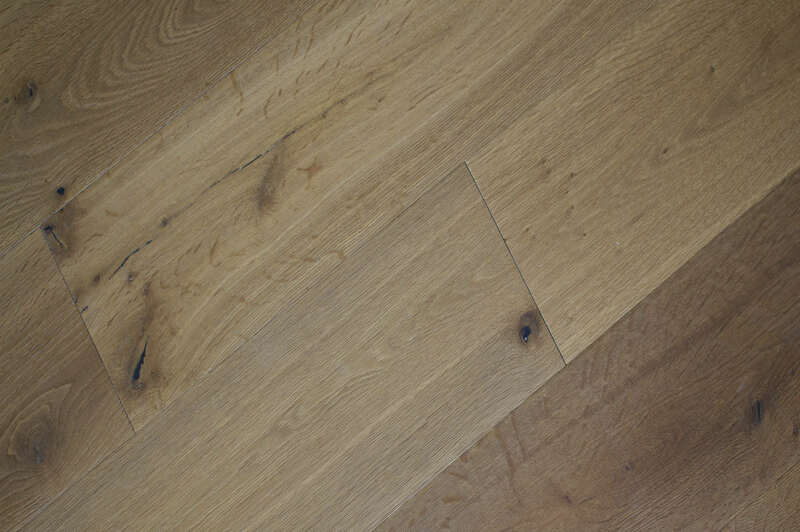 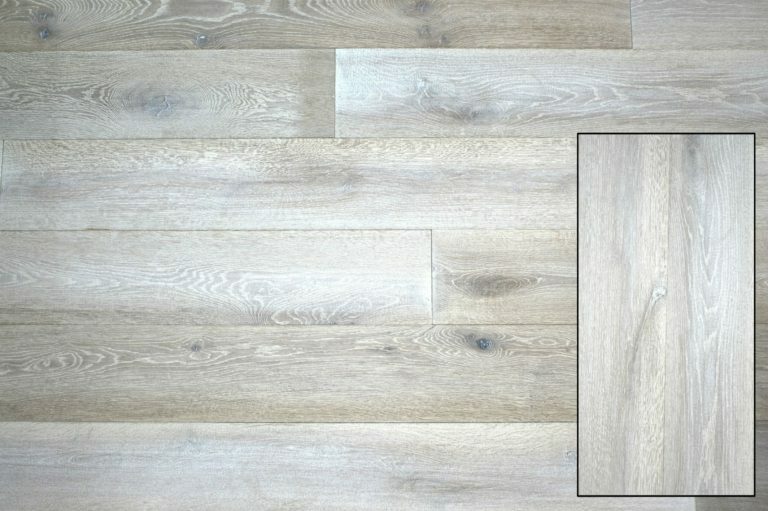 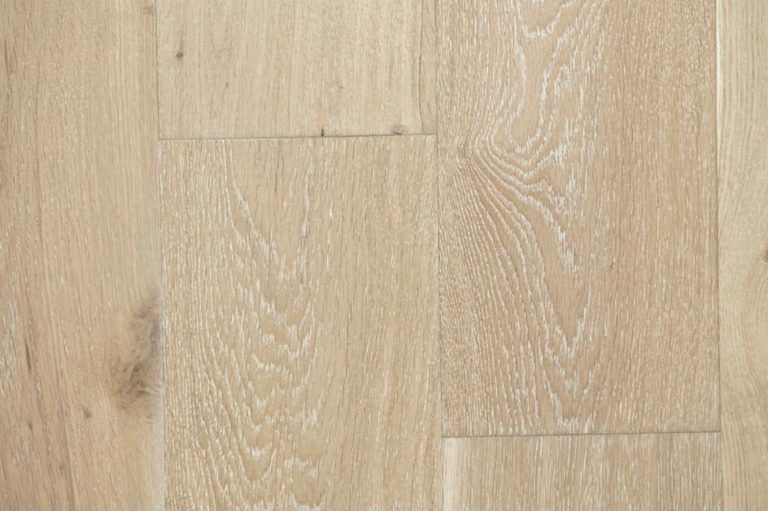 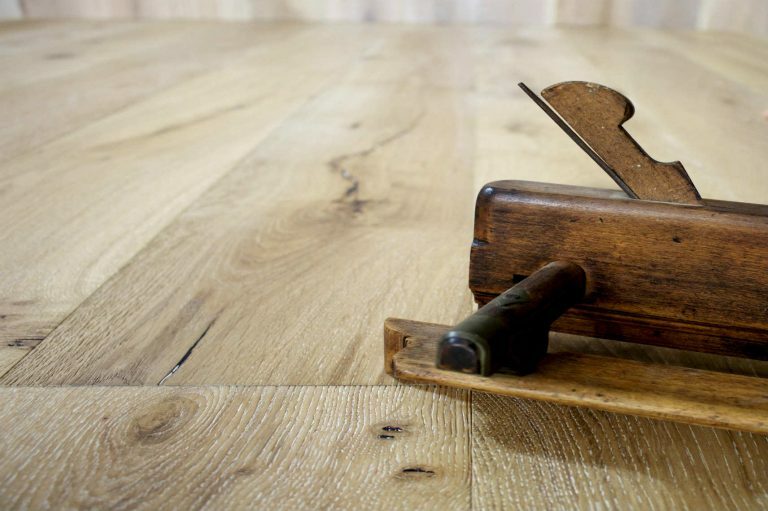 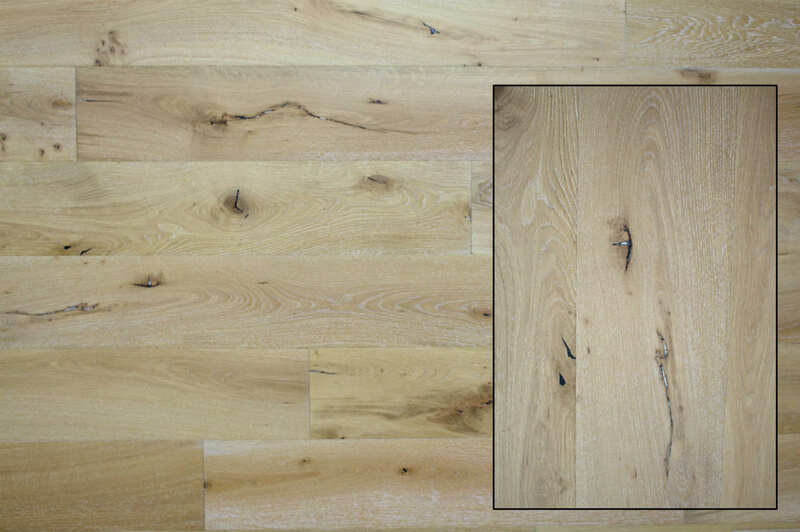 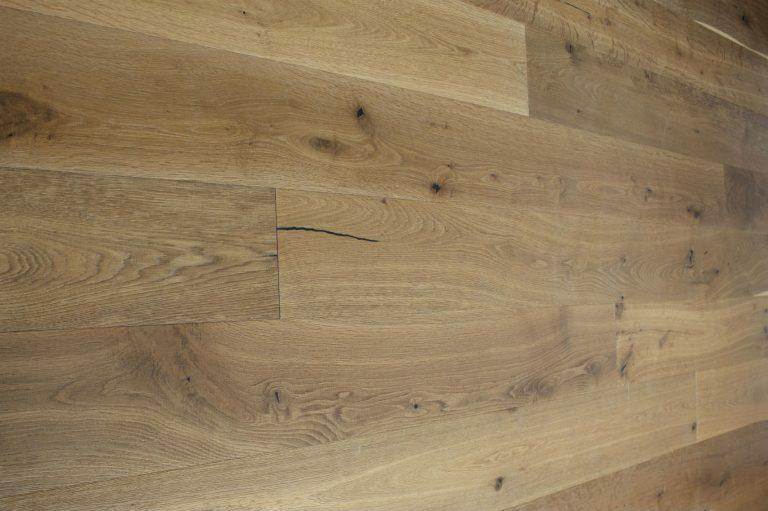 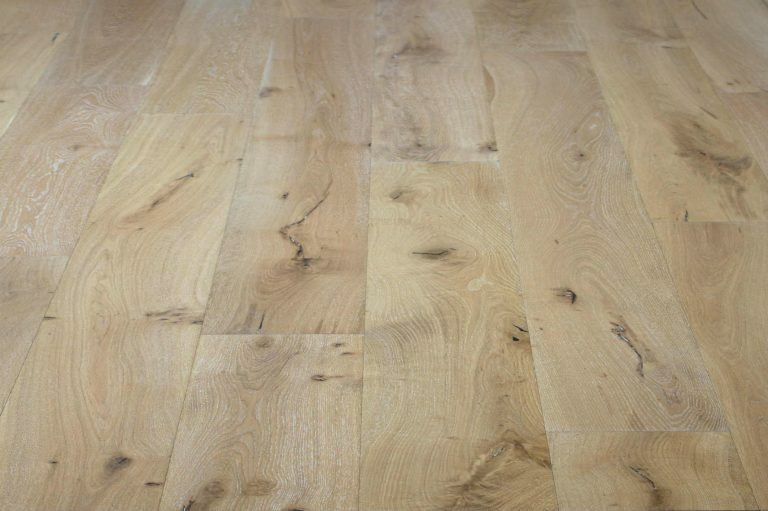 Our latest discount timber flooring on offer include end of line products in engineered timber flooring and solid hardwood floorboards. 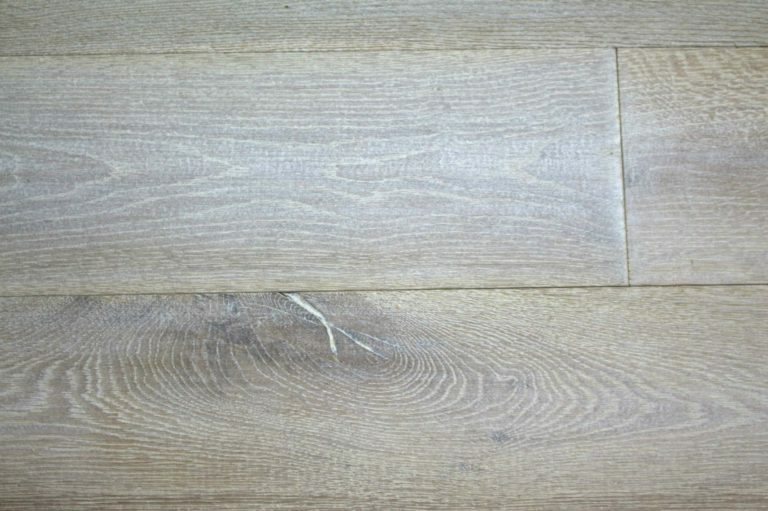 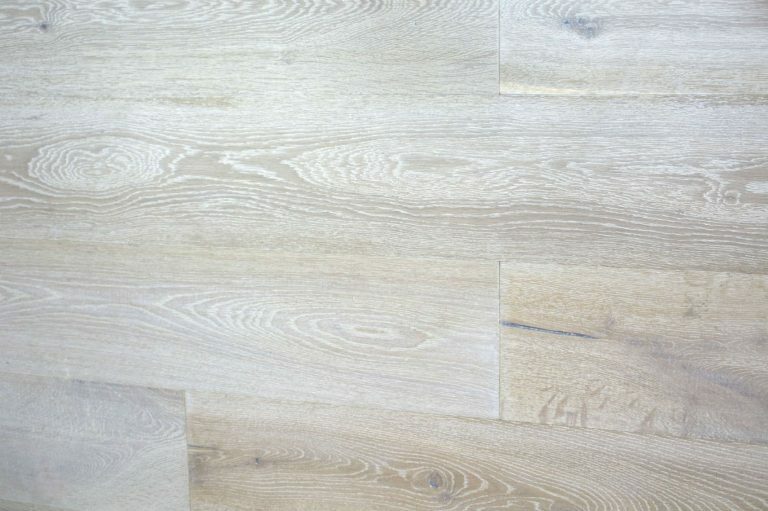 Euroak Flooring® discount timber flooring and end of line products come’s with fully warranty and free from default or damage products. 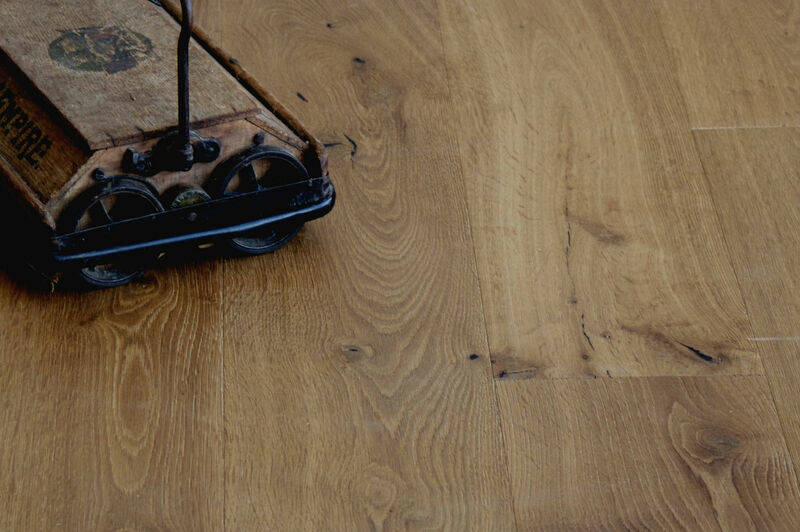 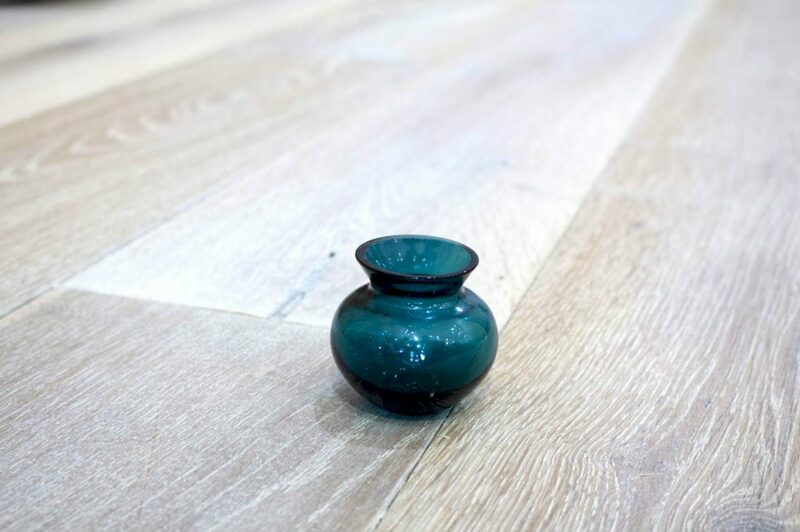 All discount timber flooring prices are include GST but not include delivery charges. 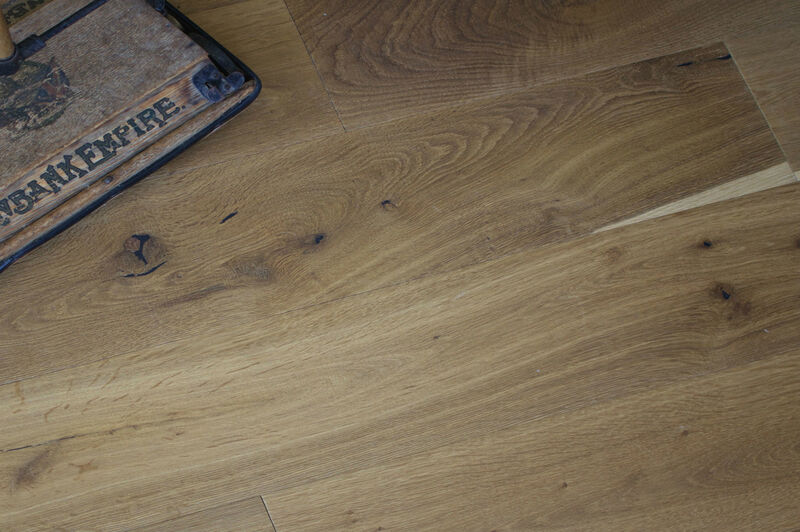 * Please note: you welcome to pick up your order or we happily to arrange courier for you. Grade: ABCDE Subtract: Multi-layer Eucalyptus with poplar backing. Subtract: Multi-layer Eucalyptus with poplar backing.